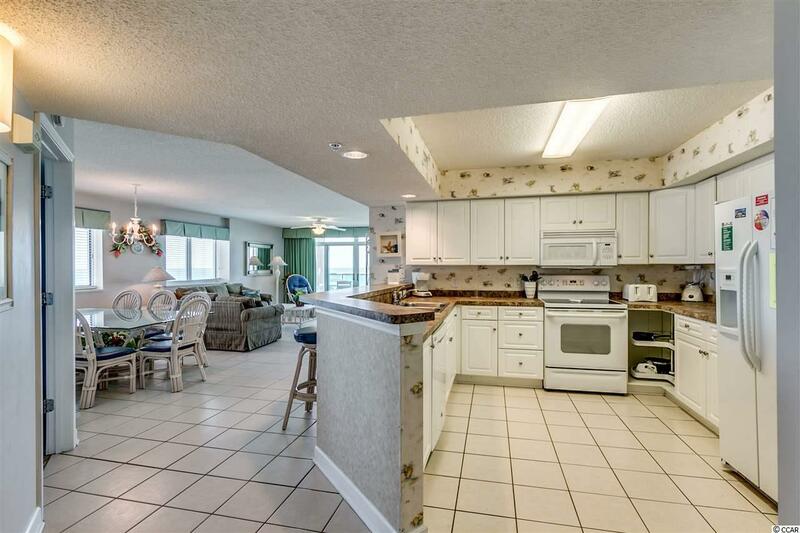 Enjoy breathtaking views of the beautiful Atlantic Ocean from the balcony of this spacious 4 bedroom, 3 bath, end unit in Cherry Grove! 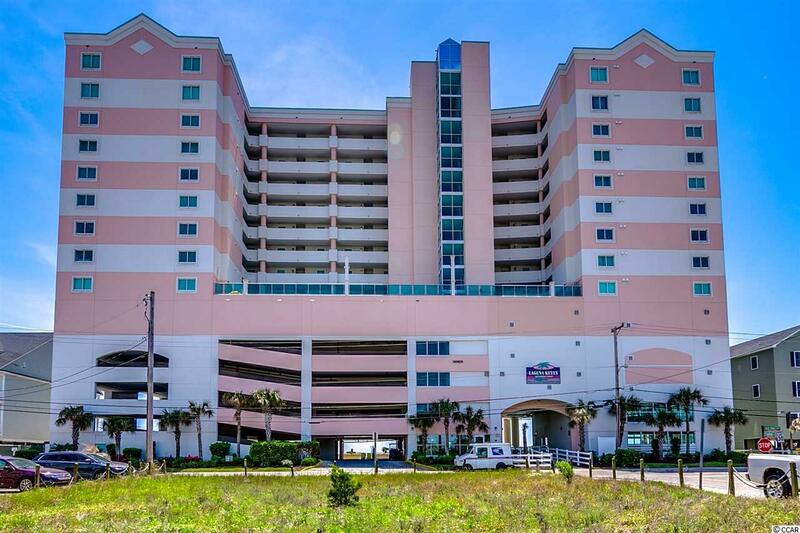 Located on the north end of Cherry Grove, but very close to all the attractions of North Myrtle Beach. 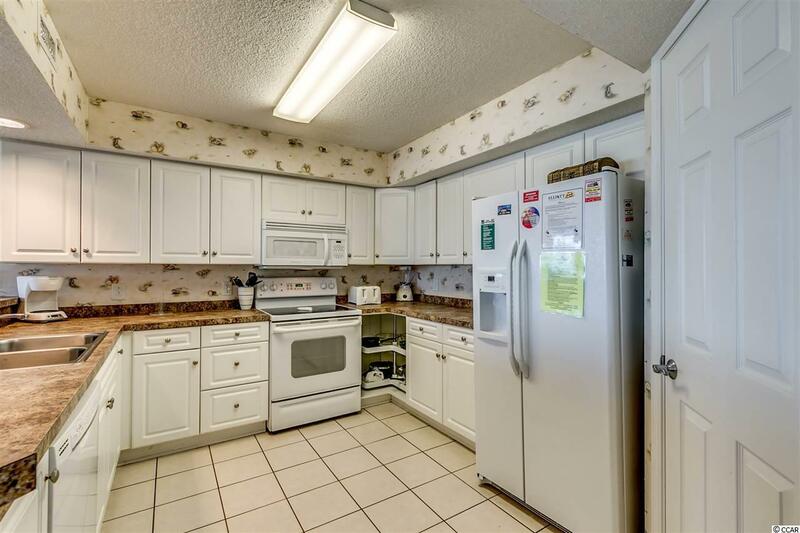 Tile throughout the unit, dishwasher replaced 2013, refrigerator replaced 2014, large capacity washer/dryer replaced 2015, HVAC unit replaced 2015 (with internet remote controls), all electrical outlets replaced 2017. This building offers outdoor pool, indoor pool, a lazy river, hot tubs, and exercise room. 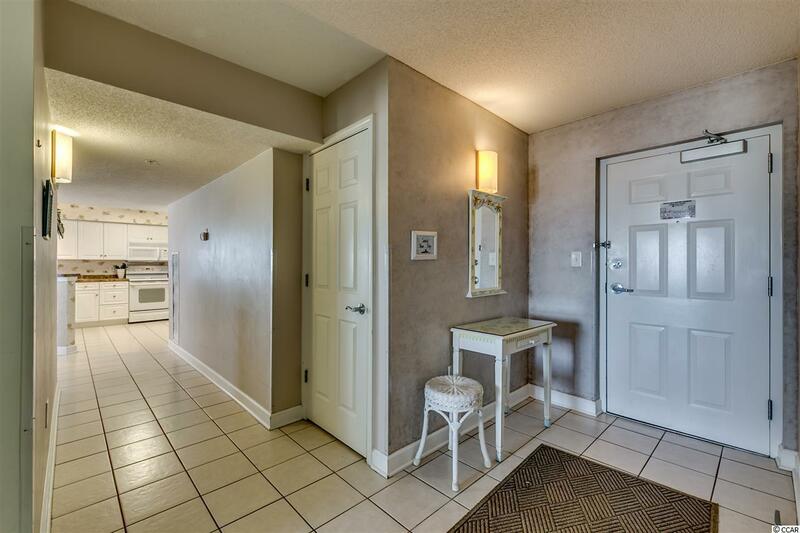 Call today to see this awesome unit in person!